Measurements: The stones measure 13x8mm. In the setting these measure about 21mm long X 8mm. 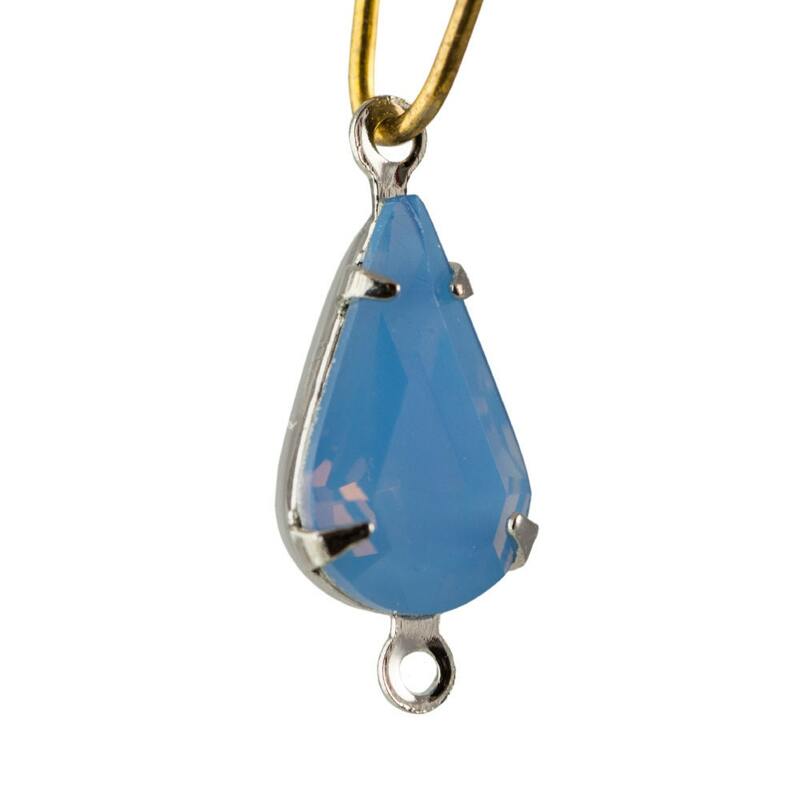 Color: Blue Opal and Silver. I just doing business w/Yummytreasures as they do a great job pleasing the customer and offering the very best merchandise.